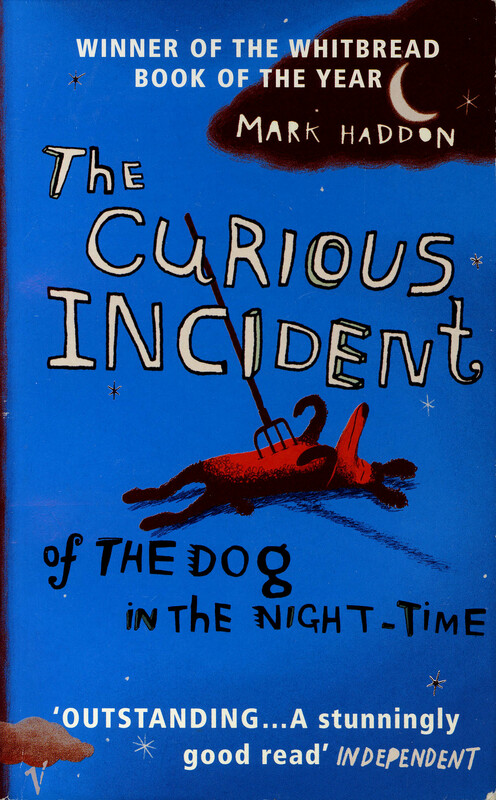 When Christopher, a teenager with Asperger’s Syndrome, finds a dog murdered on his street he decides to seek out the culprit and write a murder mystery along the way. As he narrates his detecting we witness his ardently regulated world fall apart. Haddon has created a challenging character that is extremely well researched and magnificently portrayed. In addition to succeeding in being an intriguing, if unconventional, detective story, this novel reveals the thoughts of a person who is innately difficult to comprehend. Hilarious and humbling, it’s a whirlwind education in the struggles faced by those with Asperger’s. Everyone should read this. 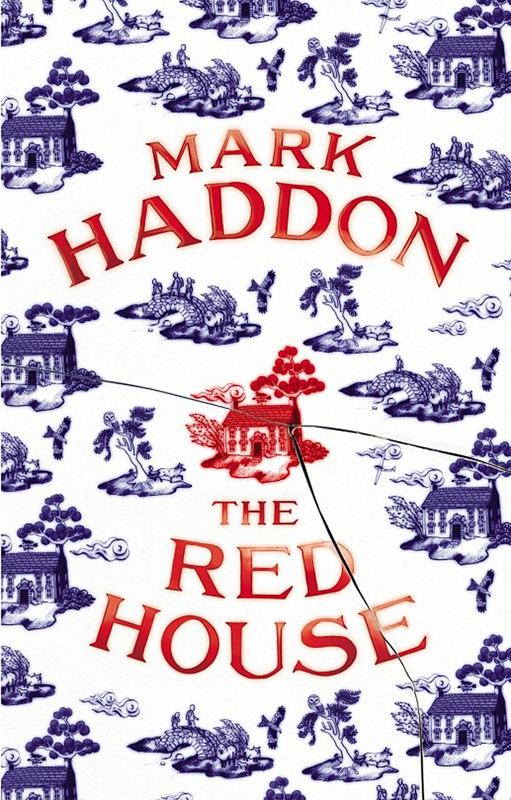 You are currently browsing entries tagged with Mark Haddon at booksbeccabuys.